Mercedes boss Toto Wolff says that he still has faith in Valtteri Bottas, despite the Finn's disappointing 2018 campaign. 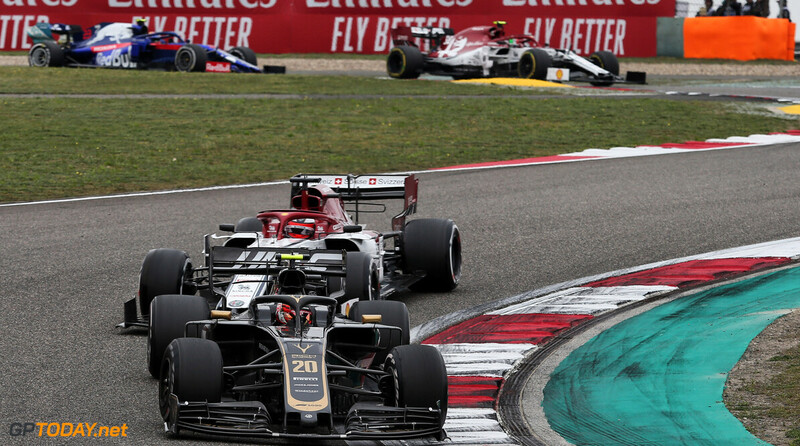 Bottas ended the season in fifth place, and was the only driver in the top six that failed to take a win throughout the year. 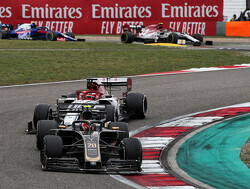 However, Bottas came close to sealing a victory on a couple of occasions. 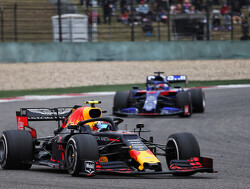 In Azerbaijan, he was leading with a handful of laps to go before a puncture put him out of the race. At Silverstone, he held the lead before being overtaken by his rivals towards the end of the race. At the Russian Grand Prix, he was instructed to let teammate Lewis Hamilton past for the benefit of the championship. 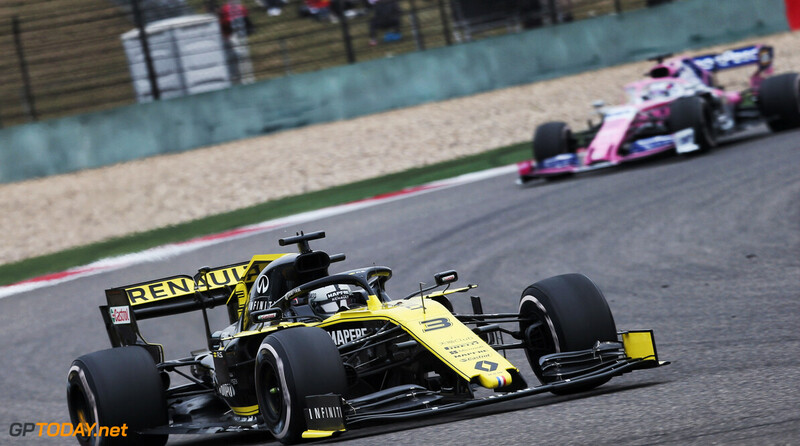 Doubt is already forming over the future of the 29-year-old, with Mercedes junior Esteban Ocon waiting in the wings. "Yes of course, Esteban is a factor for us in the future," Wolff said to ESPN. "We have options for Esteban for 2020, but of course he might also be an option for Mercedes. 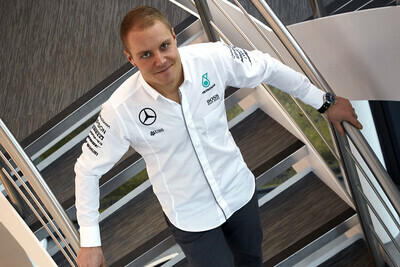 It depends how the season pans out in Mercedes and how Valtteri goes. 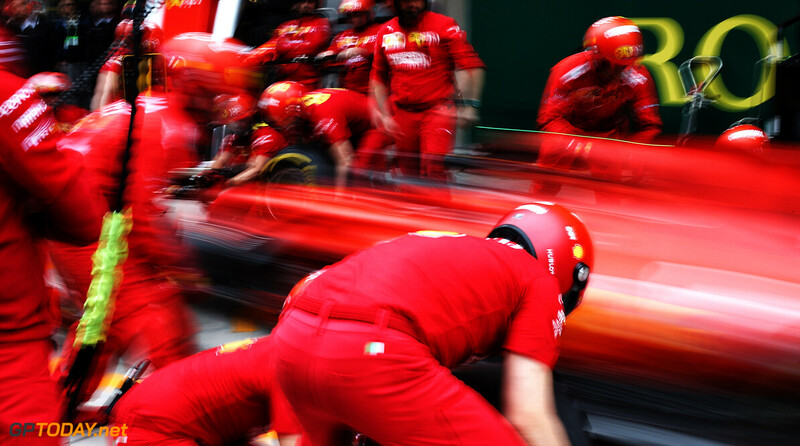 "Still, we haven't lost any of our trust in Valtteri. We are 100 percent behind him because there is the trust within our drivers, because if we wouldn't be behind him, we might as well make the change now. But we don't. 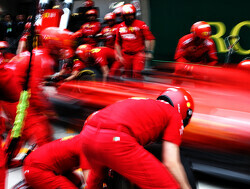 We think that he's our man, and then obviously Esteban is in the starting blocks because he's keen to drive that car." 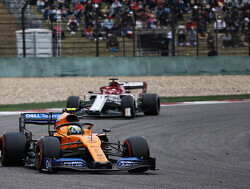 Wolff thinks that Bottas' "support" role in 2018 had a lasting effect on him, but has tipped the former Williams driver to come back stronger in 2019 and contest for the title. 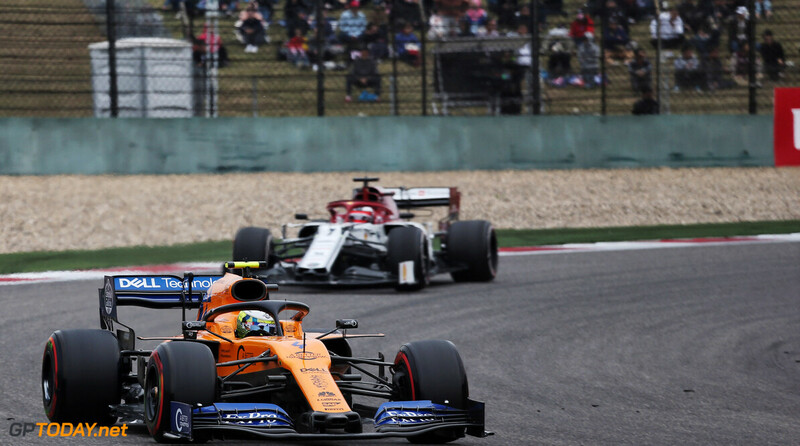 "I think that for any driver it's very difficult to overcome a situation where you need to back your teammate for a drivers' championship," said Wolff. "I think that is normal when you are taking away the single most important motivation for a racing driver, which is to be able to compete for a world championship. "And I think we have seen that effect in Valtteri last year after Spa and this year after Monza. And he knows that. I think as long as he's in the hunt for the championship. he's going to drive at a very high level. That is the most important. I don't think it makes a difference whether he wins the races or not, this is because he knows that after the summer he was basically only second in line to win the race. He would have won in Sochi maybe. So on paper he should have had at least two or three wins this season." ocon may have speed but would not back down and follow team orders. You only need to see the interaction of he and perez to see what would happen in the future. Bottas just needs to perform. He was unlucky at first and then dreadful. He'll, even Raikkonen won a race. If he's close to Lewis there won't be team orders. But if we're 3/4 into the season and he's mathematically out of contention, he understandably will play second fiddle. It's pretty simple. And Bottas woulda won one too, hell two, remember? One he lost due to a puncture, the other due to team orders. ...but it seems Bottas lost trust in Mercedes after Russia. How can you pish when you know they won't let you win the race. Hard to keep motivation. They haven't lost it.. ..they just never had it. 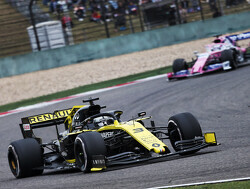 'wingman' is doing is job, letting goldenboy past ..twice in some races..
Ocon has to much bad temper and lack of quality, not only with Perez but also several clashes with Gasly, LeClerc, Verstappen and not much liked by fellow drivers, please give Bottas a fair chance to compete with Lewis, what's the sense for any Sportsman to compete if you'r labelled as wingman. Also not much satisfaction for Lewis to beat your teammate the way it went in 2018 as we all know Lewis wants competition, LOL. To true that you haven't lost trust. However has bottas lost faith in Mercedes. He should be more like Rosberg and not let himself down by letting his teammate turn the team against him. Looking forward to Bottas just looking after himself instead of playing the team player role. Can’t see it to be honest. 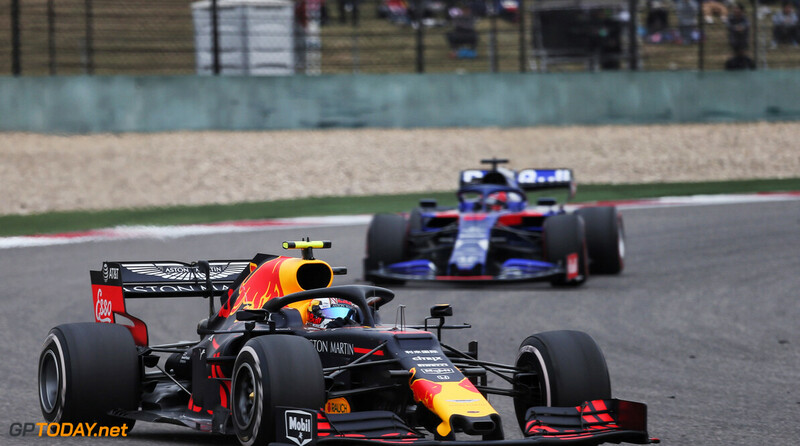 I think overall, good and bad circuits for Hammy (or off his ‘mojo’) Hammy is the better man - don’t like his personality but that’s another topic - and no sooner he gets a few points ahead, even if early in the season then if competition from Seb or others is close MB will start to cover Hammy. 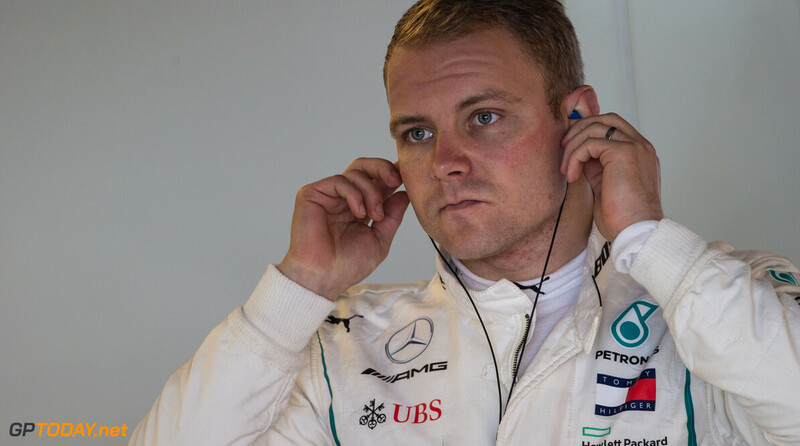 Even the other way around, if Bottas comes up good, Hammy will start morning, playing politics and doubts will creep in on his stamina to stay ahead for the season.